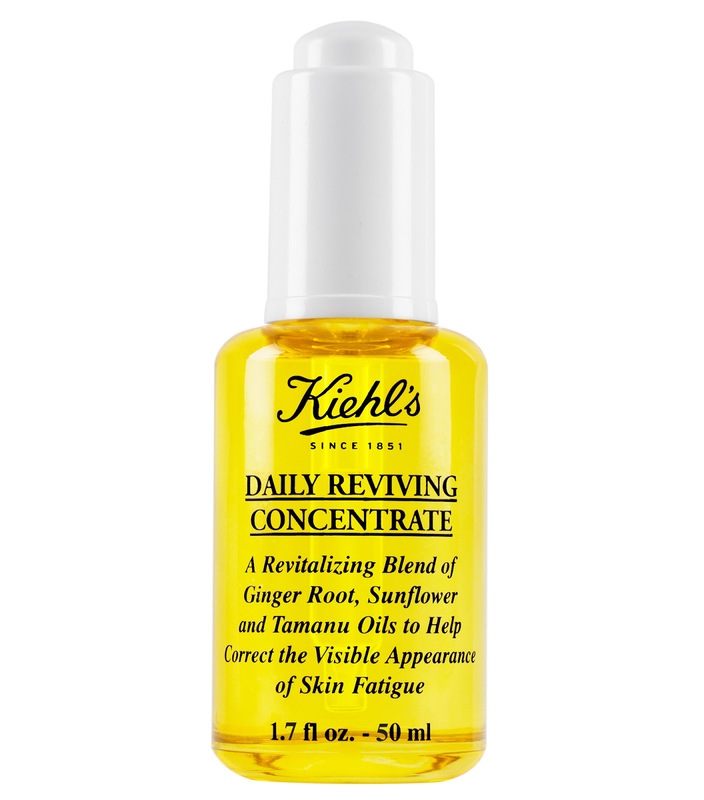 If you love natural skin care, it’s time to discover Kiehls, a skincare treasure trove of dermatologist solutions that are waiting to transform your skin, with a long-landing heritage in skincare expertise, Kiehl’s started in an apothecary, offering skincare. 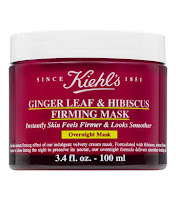 These cult products should be in your bathroom cabinet as they really work on your skin and the Kiehl'sUltra Facial Cream is a true hero skin care product. 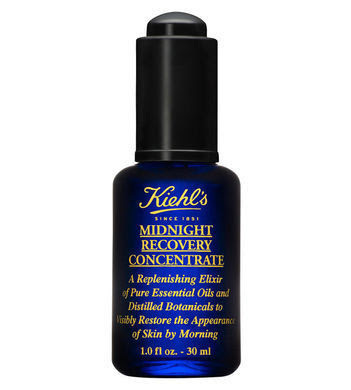 A powerful nighttime remedy, the Kiehl’s Midnight Recovery Concentrate is a deeply rejuvenating oil blend that will help you to wake up to younger-looking skin. If you find that your skin still looks tired and lacklustre in the morning, this is the skincare solution you need. Midnight Recovery Concentrate is an innovative elixir that supports your skin during its natural night-time recovery process and works to improve the radiance, tone and softness of your complexion. Its rich blend of 99.8% natural-derived ingredients includes a fusion of lavender essential oil to soothe inflammation and evening primrose oil to boost your skin’s glow. In addition, squalane derived from olives will restore the natural balance of moisture within the skin, ensuring that your complexion is plumped , smoothed and fresh-looking. Craving youthfully awakened skin from morning to night? 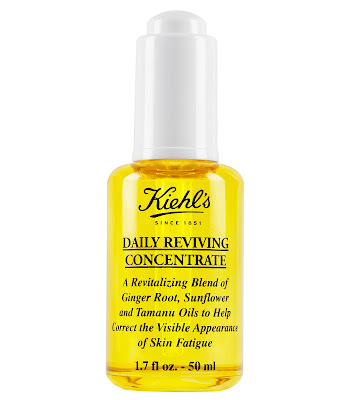 Look no further as the Kiehl’s Daily Reviving Concentrate is here to answer the call! Consisting of a formula enriched with high antioxidant protection and a powerful blend of naturally-derived oils including tamanu, sunflower and ginger root to help skin feel fresh and look energised, your skin will be in good hands with this glow-boosting concentrate. Upon application, your skin will be strengthened and protected against daily aggressors, and over time your skin will appear more energised, youthful and moisturised. It’s your complete answer to tired skin. A wake up call that won’t make you want to press snooze! 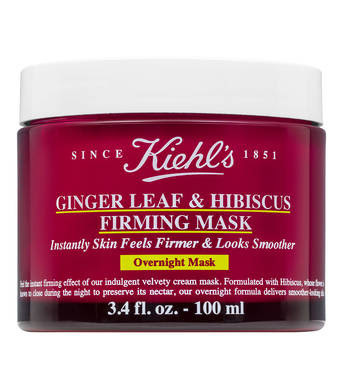 Wake up to skin that feels firmer and looks smoother with the Kiehl’s Ginger Leaf & Hibiscus Firming Mask. Packed full of loving-ingredients, this creamy formula is easy to use and even easier on the skin! Consisting of a formula rich in sustainably sourced Thai ginger leaf and hibiscus, whose flowers are known to close and preserve its nectar overnight, indulge your skin in this all-natural mask and not only see the difference, but feel it as the ingredients will nourish and comfort. It doesn’t stop there! This mask has a super-soft texture that will melt effortlessly into your skin, making it a mask that you’ll look forward to applying every evening. Remove every trace of the day with the Kiehl’s Midnight Recovery Botanical Cleansing Oil, a lightweight cleanser that feels beautifully fresh, never heavy. 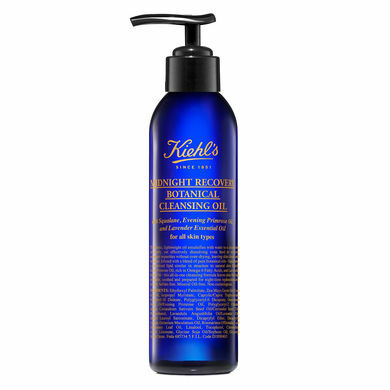 Meet Midnight Recovery, the first essential oil cleanser from Kiehl’s! This all in one, non-comedogenic cleansing formula will emulsify with water to become an ultra silky cleansing milk that gently but effectively dissolves difficult-to-remove makeup and impurities without making skin feel dry or tight. It doesn’t stop there! Made from an aromatic blend of pure botanical oils including evening primrose and ultra-soothing lavender, plus the moisture-attracting humectant squalane, it works to provide your skin will all the nourishment and TLC it needs. 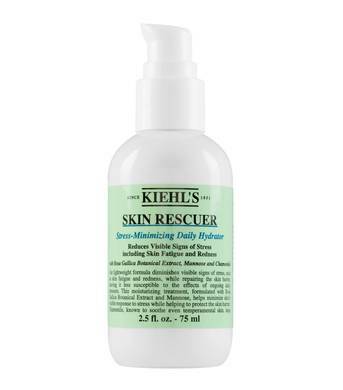 When skin needs some extra tender loving care, rejuvenate it with Kiehl’s Skin Rescuer, a daily-use hydrator that will reduce the visible signs of stress and fatigue. Created for all skin types, this SOS product will help to bring your complexion back from the brink. It diminishes the tell-tale signs of a hectic lifestyle while helping your skin to become less susceptible to daily stressors, meaning its better able to protect itself. Skin Rescuer offers an optimised blend of hydrating and stress relieving ingredients including rose gallica, which will reduce the appearance of visible stress manifestations such as redness. Added mannose and chamomile will soothe, comfort and make your skin less vulnerable to future stress and premature ageing. Reveal the beauty of your eyes with the Kiehl’s Creamy Eye Treatment with Avocado - a skincare icon that’s beloved by women the world over. When your days get a little busy and you need some TLC, this Eye Treatment will gently reinvigorate your eyes, leaving you looking well-rested and dewy, even if you didn’t get those 8 hours! 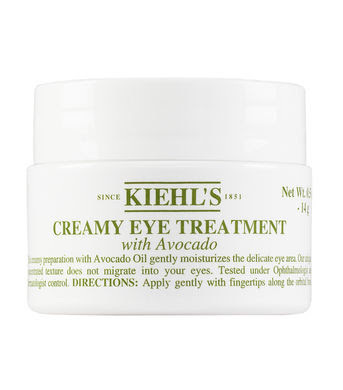 Consisting of a formula enriched with avocado oil and shea butter, this much-loved treatment gently moisturises whilst restoring the skin’s suppleness. Upon first application, your eyes will feel relaxed and comfortable and over time, enjoy the visible difference this softening eye cream will make as fine lines and wrinkles will be reduced, and dryness will be nourished. 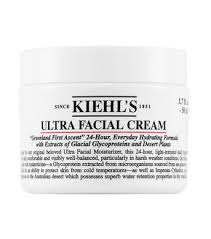 A cult-favourite moisturiser, Kiehl’s Ultra Facial Cream promises to hydrate your skin for up to 24 hours, leaving behind a smooth finish that looks radiant and healthy. One of these bestselling day creams is sold every minute worldwide! Loved by all skin types, but particularly those with dry skin, its clever formula infuses an intensive yet lightweight dose of moisture, keeping your skin topped up with hydration throughout the day without a heavy feel or greasy finish. When it comes to moisture, the Ultra Face Cream is richer than the Ultra Facial Moisturiser. Its thicker texture is enriched with squalene, imperata cylindrica and antarcticine to retain hydration and deeply nourish thirsty skin. Even in cold, harsh weather conditions, the Ultra Face Cream never fails to restore comfort and balance back to skin. Is your oily skin crying out for a refreshing face wash? 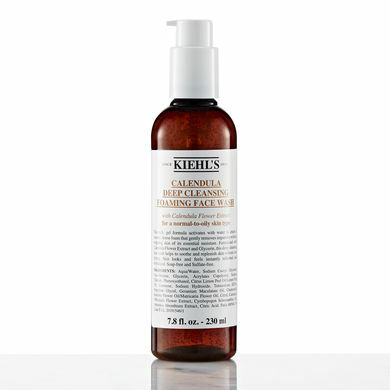 Look no further as the Kiehl’s Calendula Deep Cleansing Foaming Face Wash is here to answer the call! Get ready for an intense cleanse with this foaming face wash. Its soap-free, creamy gel formula activates with water to create a velvety foam that gently lifts away oil, dirt and other impurities whilst revitalising the skin with instant hydration. 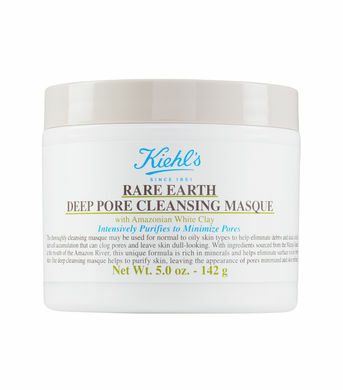 Enriched with calendula extract, known for its powerful soothing properties, your skin will feel in complete balance. Added glycerin, a humectant that occurs naturally in the skin, offers hydrating replenishment that lasts. Deeply purify your skin with the Kiehl’s Rare Earth Deep Pore Cleansing Masque, the perfect weekly treatment for those with blemishes, blackheads and oily skin. Fresh and clarified skin just got easy. Eliminate surface impurities and toxins from the skin with this ultra-effective mask. Containing Amazonian white clay to detoxify pores and refine your skin’s texture, you’ll breathe a sigh of relief as this gently exfoliating cleanser will remove everything that your skin doesn’t need, without stripping it of its essential moisturising factors. Powerful, but respectful to skin, this balancing formula includes anti-inflammatory oatmeal to reduce redness and aloe barbadensis to intensely soothe skin that’s in need of extra care. 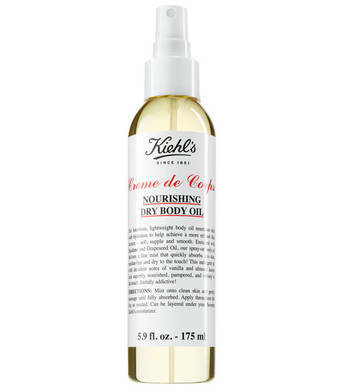 Pamper skin all over with the Kiehl's Creme de Corps Nourishing Dry Body Oil, a lightweight spray-on body oil for all skin types. A luxurious way to keep your skin hydrated, the Nourishing Dry Body Oil from Kiehl’s is body care at its best. Enriched with squalane and grapeseed oil, the dry oil delivers a fine mist that absorbs instantly into skin, leaving zero residue and a touchable finish. A great option if you’re looking for an alternative to lotions or creams, this decadent body oil formula will ensure skin is hydrated, radiant and smoothed.